We stock shops and galleries all over the world, and rings we have in stock, ready for immediate shipment. We always have more than 400 rings in stock ready to ship. We cannot list them all, as the inventory changes as does our exclusive gallery stock. If there is a size you need, send us an email at info.bojtstudio@midco.net let us know your size and we will share a list of what we have in stock. All in stock rings are prices lower than custom rings! 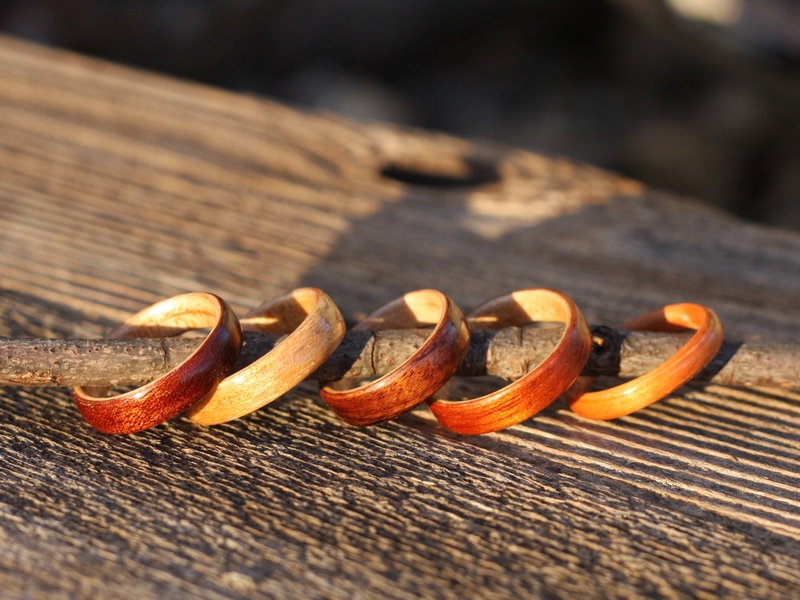 Even though most of the rings are custom-made to order, there are always several in stock. If you need a similar ring in a different size, just click here for a ring made just for you. If there is something interesting you have in mind, go over to the Custom Order page, or just send us an email at order.bojtstudios@midco.net to confirm pricing and availability. Or, you can visit our Etsy shop to see our most popular rings. Remember… we always have over 400 other rings in stock, email us at info.bojtstudio@midco.net if you have something in mind that you do not see pictured. THANKS!